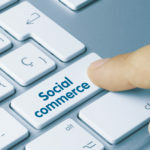 Offsite social commerce provides online shoppers with the ability to purchase a company’s product or service directly on social media networks. In other words, if you’ve liked an e-commerce business’ page on Facebook or follow their Twitter account, rather than having to visit the company website to purchase one of their products, you can do so within Facebook or Twitter itself. In addition to using Facebook for brand awareness and promotion, e-commerce companies can, for example, create an appealing catalog of products by uploading images and information on Facebook and sell to customers directly on their pages. While Pinterest was initially only used to browse and collect ideas, it is now not only possible, but very straightforward for US customers to buy from its site or app. With “buyable pins,” instead of being directed to the retailer’s webpage and then checking out on their website, online shoppers can now make the purchase on the Pinterest site or within the app itself. 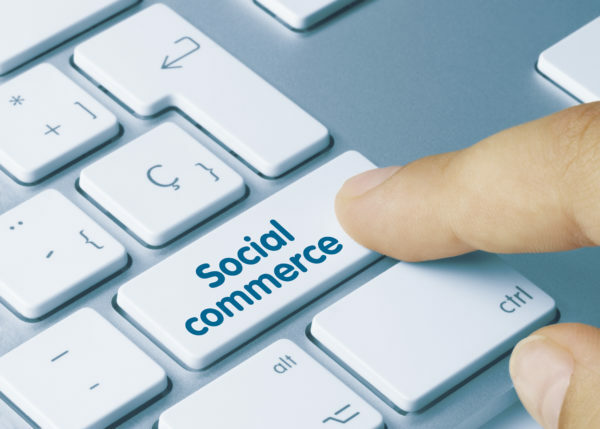 While the social commerce is still in its infancy, it is a trend that e-commerce entrepreneurs should pay attention to since a growing number of people, especially Millennials, are using social media for product recommendations, increasing the potential of social-network driven sales. According to a report by Deloitte, “47 percent of millennials are influenced in their purchases by social media, compared to 19 percent for all other age groups“. Another report shows 33% of 18 to 24-year-olds say they would like to buy products directly on Facebook, 27% on Instagram, 20% on Twitter, 17% on Pinterest, and 15% on Snapchat. Other types of social commerce include group buying such as Groupon and Living Social that provide customers benefit from a reduced price and peer recommendations sites such as Yelp where people can view recommendations. Does your e-commerce business plan on integrating social commerce into its strategy in 2018? Tell us in the comments section below.